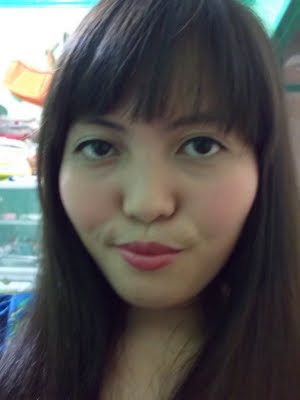 Well, I had my bangs done last February. I was just too lazy to post this on my blog. I am very inconsistent when it comes to writing posts on my blog. But I really want to share it with you guys since I am very satisfied with the output. I had my haircut at Bench Fix Salon in SM Fairview. The only thing is that my hair grows so fast so I had to cut my bangs at least once a week. Well, as I'm writing this blog post, my bangs are already long. I got tired of cutting it in front of the mirror again and again. So I guess I'll just leave it to the hair experts. 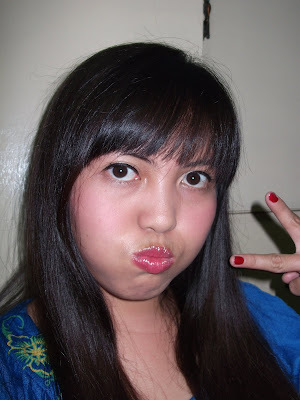 I'll just go back to the salon to have my bangs cut short again.